Hi! I'm Kristle. Welcome to my website and blog; I'm so glad you are here. Please poke around as I will be adding new content regularly. I'm hoping you will be able to come here for fabulous hair tutorials, insightful beauty articles, recommendations for the best beauty products around and the occasional rambling blog post. 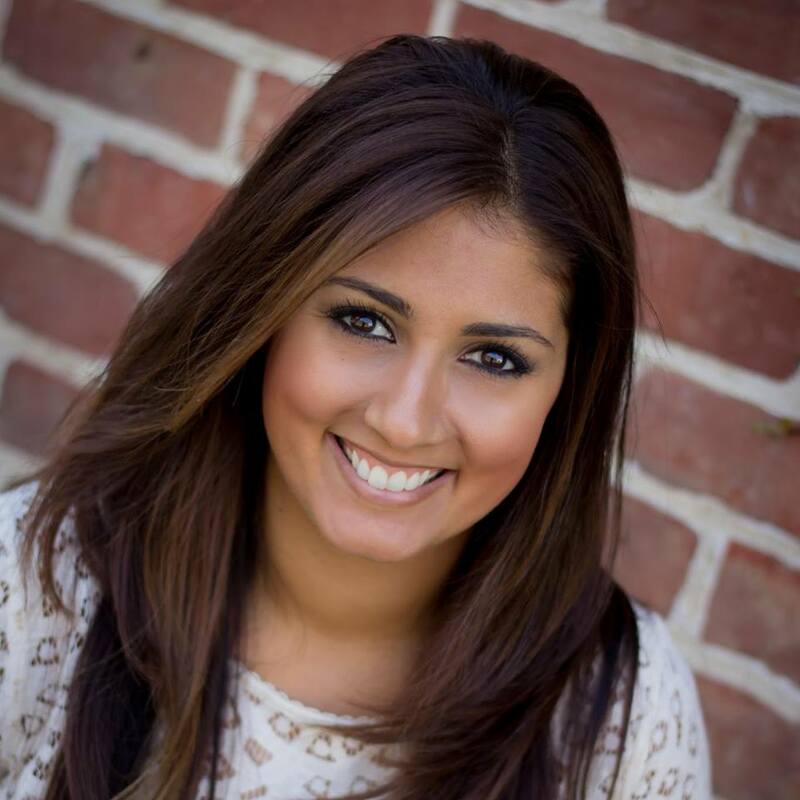 I am a self-confessed beauty addict so I will be sharing everything I know with you. Please feel free to email me or leave a comment and let me know what type of content you'd like to see. 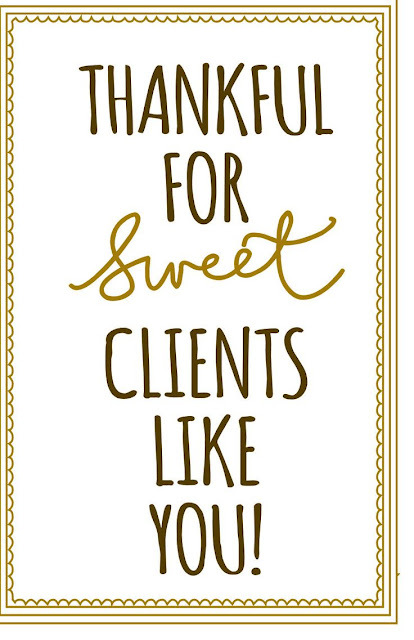 Thankful for Sweet Clients Like You!